32Stitches: “Fallout” – one of the future top dogs in the industry! 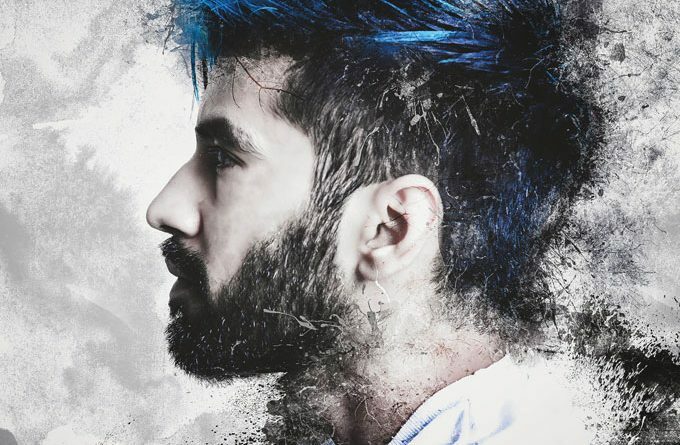 Totaling over a million streams across digital platforms, as well as reaching Beatport and iTunes charts in various countries, the Indian music producer, 32Stitches is growing his brand at a lightning pace. The Audio engineering graduate from ILM Academy has also had his tracks released through Universal Music and Sony Music’s The Groove Society, a suggestion that he is heading down the fast lane to a higher level. Showcasing a versatile and expansive range of music, 32Stitches’ catalog features electronic tracks that include club bangers to melodic anthems and progressive sounds, with the key word in his production being ‘emotion’. 32Stitches continues to meld sounds, as an artist with an admirable work ethic, supreme output and peerless sense of what makes a song explode in both club and radio settings across the globe. On his latest release “Fallout”, 32Stitches once again pulls out a box of tricks and surprises, as he continues to chase down his superstar peers. He has got the crossover ‘instrumental-vocals-buildup-beat-and-repeat’ EDM/Pop formula down to an art. With “Fallout” he takes another step forward towards cementing himself among the best and brightest producers at his craft. Over the course of the past four years, 32Stitches has seen his reputation rise quickly as one of the most highly appreciated independent names in the genre. No doubt the release of his new single undoubtedly is another landmark event in his climb towards joining the elite of the broad genre. “Fallout” lurches forward with an acid-tinged electro rattle that’s propulsive and catchy as it brilliantly weaves its way through dance conventions and pop ambitions. The vocals lend emotion, power and edge to the track as it works its way to a great build, a major drop and heavy chorus. The striking thing, of course, is the down home lyrics and narrative. 32Stitches explains that the track was inspired by his relationship with his pet who has been there for him unconditionally throughout the harder parts of his life and comforted him. But the “Fallout” experience doesn’t stop here. 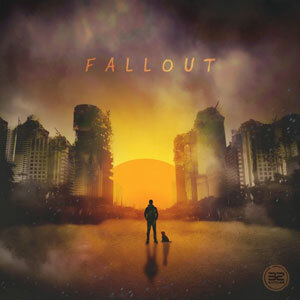 The progressive thinking producer comes up with a remix package, simply entitled “Fallout (Remixes)” that will live up to the professional reputation he has nurtured and developed through the years. The four pack collection contains remixes by BEAUZ, Far & Few, Zeus X Crona and BROSIK. This list of creative producers run the track through a gamut of uncompromising stylized filters. Each giving “Fallout” an entirely different sonic perspective. From BEAUZ’s Trap influenced elements, to Zeus X Crona’s Future Bass and BROSIK’s House styles, right through Far & Few’s dramatically dark and twisted remix, this set never lets up. Taking on the challenge with brilliant focus. This four track expanse of cross-genre vibe makers nod to, and expand on, 32Stitches’ unmatched prowess inside the studio. The core composition of “Fallout” offers up the perfect balance for a vast array of pulse-pounding rhythms, allowing it to stand out and shine. 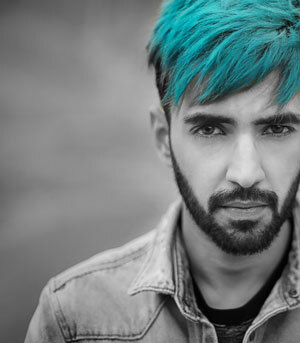 With his ability to produce and develop catchy electronic tracks with soulful vocals and Top40 styled choruses, 32Stitches creates music that is not merely meant to go through the ears of listeners on a Saturday night out, but to rest with them for the rest of the entire week. On each of his music releases 32Stitches pulls out all the stops, truly showcasing himself to the world as one of the future top dogs in the industry. “Fallout” is no exception to the rule! J.PUMBAA: “Jittery” is sharpened to a shine!